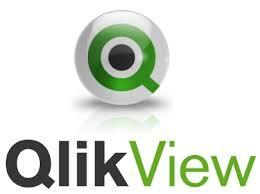 Considering using external QlikView Consulting. As a QlikView accredited service provider Réiteach provides a full range of training and consultancy services to help you maximise your investment in the QlikView platform. Our consultants have extensive experience implementing client solutions to current best practice standards. All Réiteach consultants have a broad level of expertise which includes many business areas as well as the various aspects of a BI solution. Our consultants have expertise in Project Management, Architecture, ETL and BI Interface design. This means that they can work in an Agile manner and without the need for unduly large teams. When larger projects are to be undertaken, we can scale as required. If you prefer to outsource development or if you need short-term additional capacity, we will work with your team to provide the skills you need and to ensure the highest quality delivery. At Réiteach, we are commited to ensuring that customers transition to their desired mix of internal and external QlikView resources as quickly as possible. We will arrange standard catalog training or tailored training as first step. Following training, we recommend that customer staff pair with Réitech consultants to develop the early stages of the project and to develop confidence in applying the trained concepts in a business environment. Aiding the transition from Training Course to confident designer. Offering an expert user the chance to further enhance their skills. 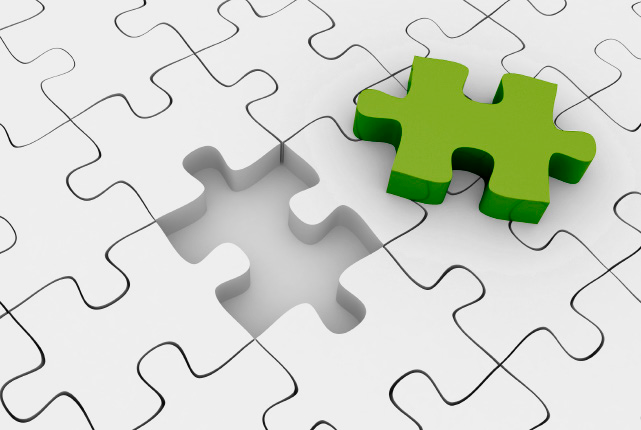 For customers who are confident to develop and maintain their own QlikView solutions, keeping Réiteach consultants on retainer can allow for periodic assistance during key stages in the project, visits to review or advise on current best practice or help to facilitate Pair Development and mitigation of key person risk. Réiteach operates a dedicated helpdesk from our offices in Dublin between the hours of 9am to 5pm Monday to Friday. The Réiteach Helpdesk is available to all support paying clients. Our support is not limited to technical support but will be as flexible as possible in ensuring that your customer's continue to recieve the solutions and systems they need.